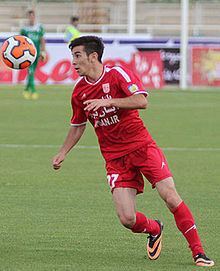 Farshad Ahmadzadeh (Persian: فرشاد احمدزاده‎‎) is an Iranian football midfielder who currently plays for Persepolis in the Persian Gulf Pro League. 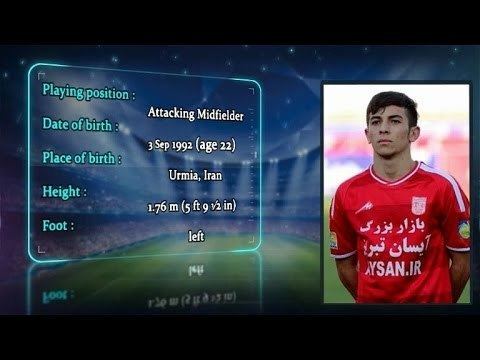 He was a former member of the Iran national under-23 football team. 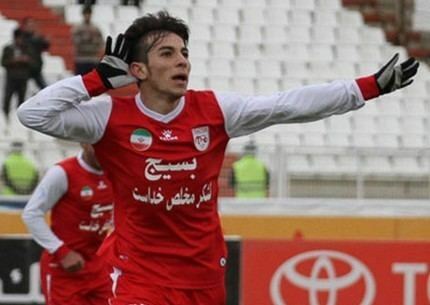 He played in 18 games, scored two goals and assisted eight times in the 2011–12 Azadegan League season. 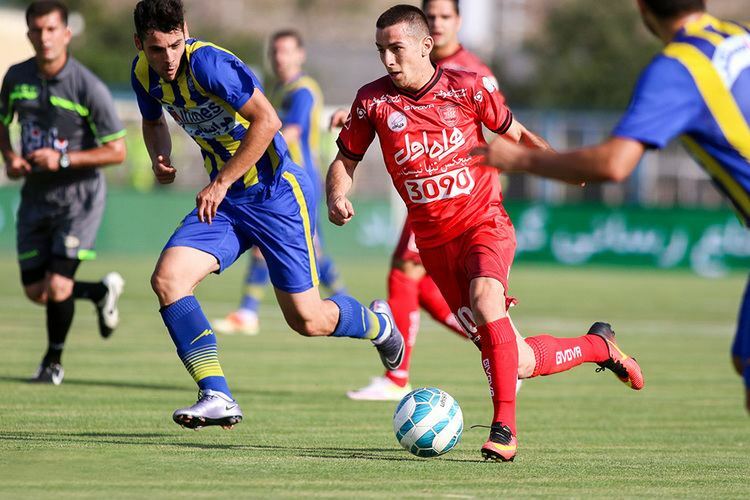 He joined Persepolis in August 2012 with a five-years contract after spending the previous season at Parseh. 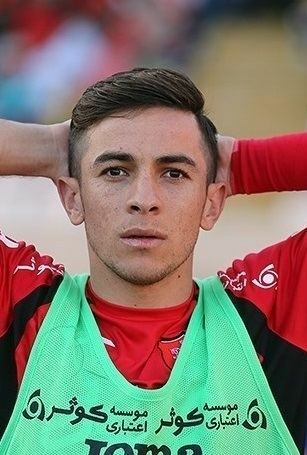 He made his debut for Persepolis during a 50–0 win against Malavan on 19 December 2012 in a Hazfi Cup match. 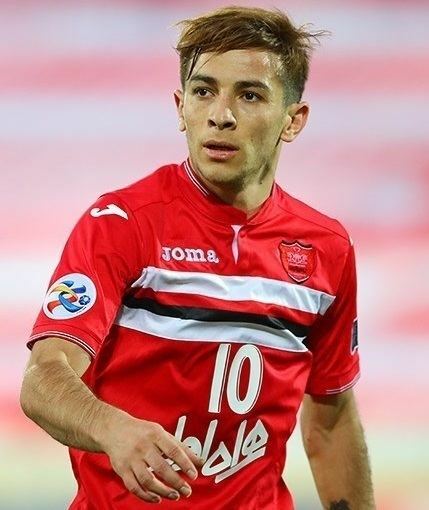 He joined Tractor Sazi to spend his conscription period in summer 2013. 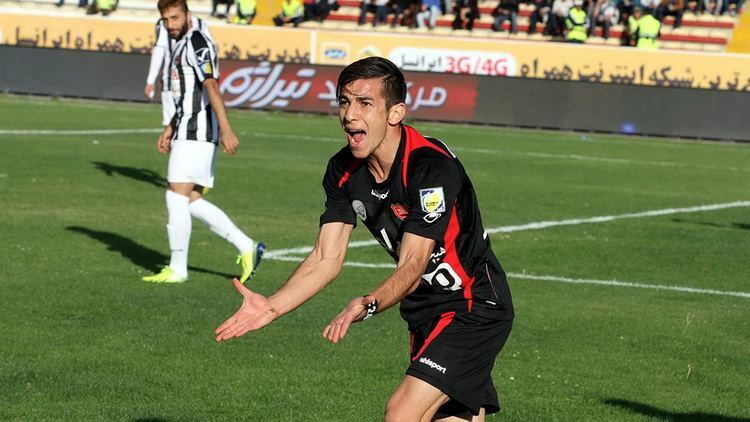 In his first season with Tractor, Ahmadzadeh became a big player in Tractor's system. 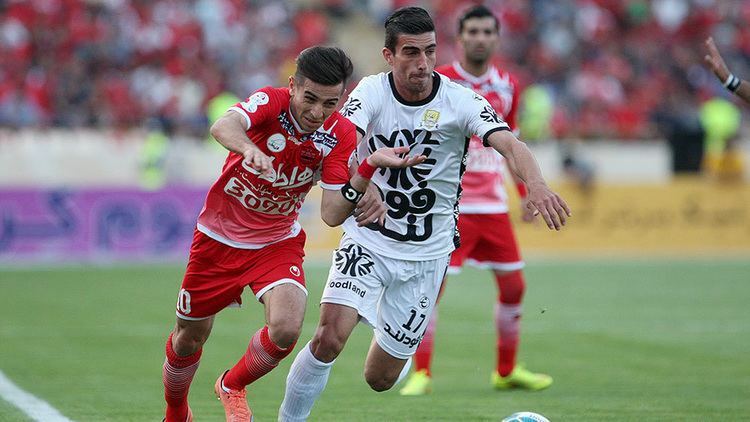 In May 2015 after two years with the club on loan, Ahmadzadeh returned to Persepolis. 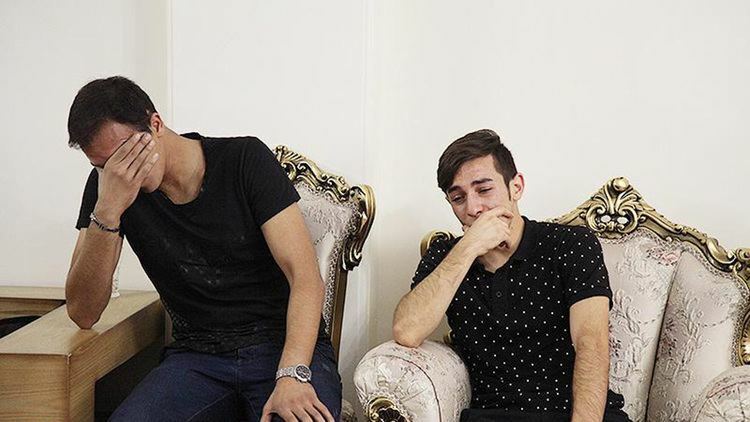 As of 31 December 2015. 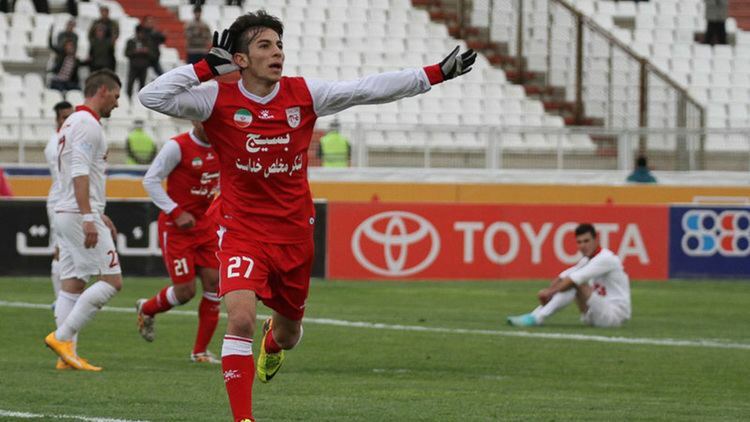 He was called to the Iran U22 team for AFC U-22 Asian Cup qualification by coach Alireza Mansourian.